Thanks to it's soothing hot springs, numerous sightseeing spots and gorgeous natural scenery (including some wonderful views of Mount Fuji) Hakone is one of the most popular tourist destinations in Japan for Japanese and foreign visitors alike. 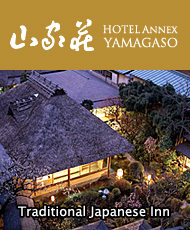 We operate several types of hotel in Hakone, which are gathered under the umbrella of Hakone Senkei and provide the full range of accommodation options, from Western-style hotel to luxurious ryokan. 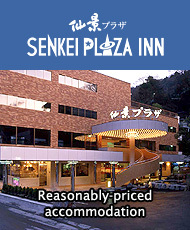 Whatever your requirements, with Hakone Senkei you are sure to find a hotel in Hakone that will be right for you! Would you like me to give you a tour? 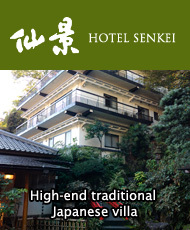 I would like to welcome you to our hotel in Hakone. The hotel has free WiFi internet access in the lobby area. Hotel guests can use their own laptop, smart phone or tablet there for free. 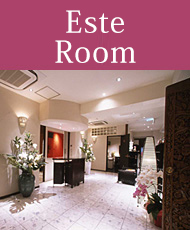 The hotel also offer a PC in the hotel lobby, which hotel guests can use free of charge.